The popular CMS Joomla can be updated in a number of ways. The recommended way to update installations of Joomla! 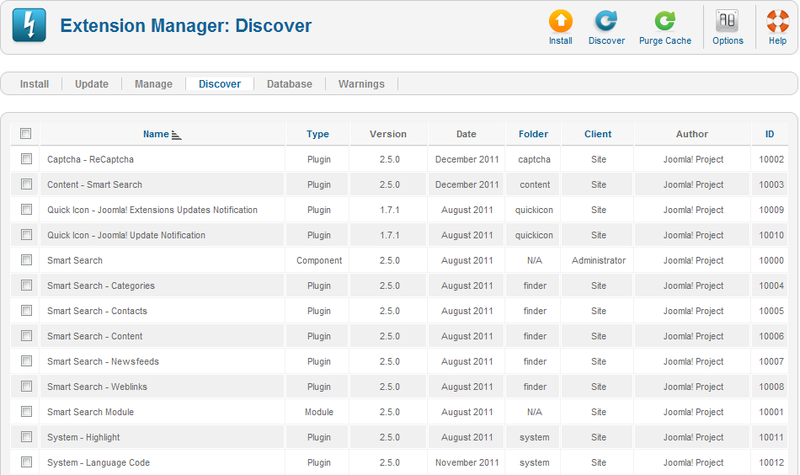 is to use the Joomla Updater component found in the Components menu of your site. If an update is available there will be a message indicating this and a button to press. 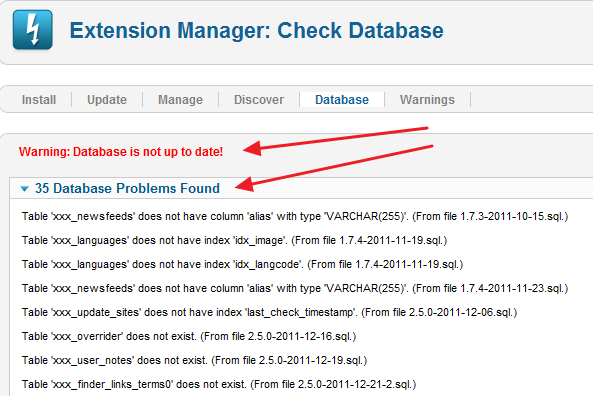 Otherwise for J2.5 go to Extension manager => Update and press Purge cache. This option is the easiest, if the archive file is available on a website. With this option, the upgrade archive is loaded directly by the server, so it works well even if your local computer has a slow or unreliable internet connection. This is the safest method if the server itself has a slow internet connection. With this method, you use FTP to load the unpacked update files into a temporary folder on the server. Then you point to that directory on the server for the installation. This option requires that you first download the archive file to your local machine. It requires that you have a good connection between your local computer and the server. Copy the archive file to the root directory of your site and unpack the archive. The update archive will be named something like Joomla_2.5.0-Stable-Update_Package.zip. Note that you need to tell the system to replace any existing files. For example use the FTP File Manager to upload the update file and then use "Unarchive" to unpack it. 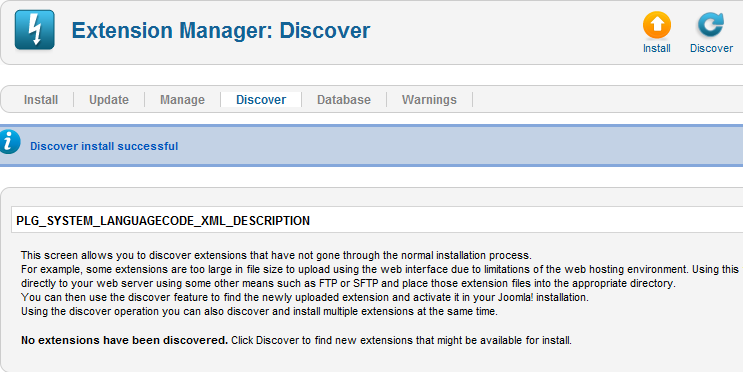 Check the box "Overwrite existing files".